Planning an event? 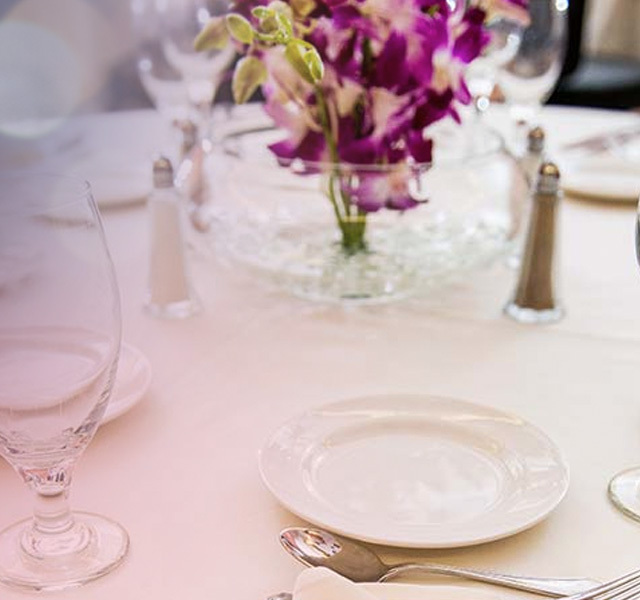 Whether it’s a small meeting, large business conference, wedding reception or intimate luncheon, our event planners are banquet and catering experts. Simply fill out the request for proposal form below. At Desert Diamond Casino, we treat your guests like our best friends. Our services and friendly staff will make your next event of any size shine. We have private high-tech meeting rooms perfect for a business seminar for 20 guests or a luncheon for up to 300 guests. Or take advantage of our beautiful weather with an outdoor event by our pool. Of course, you and your guests can enjoy all the thrills that come with hundreds of slot machines, exciting live table games, bingo, keno and exclusive entertainment – all under one roof.